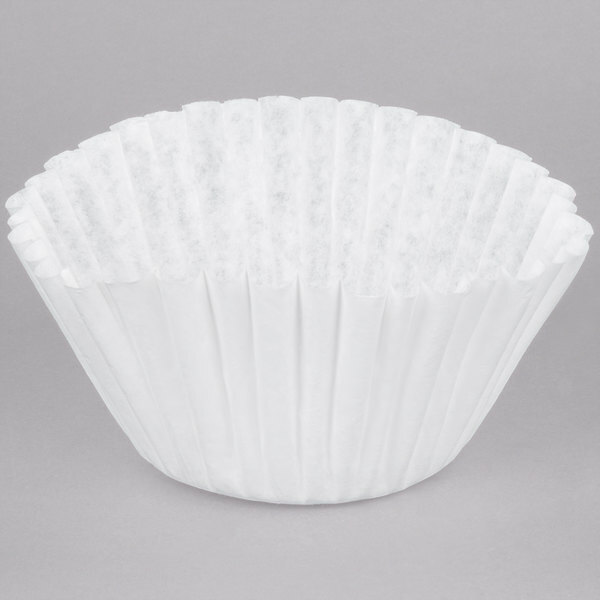 How are coffee filters measured? 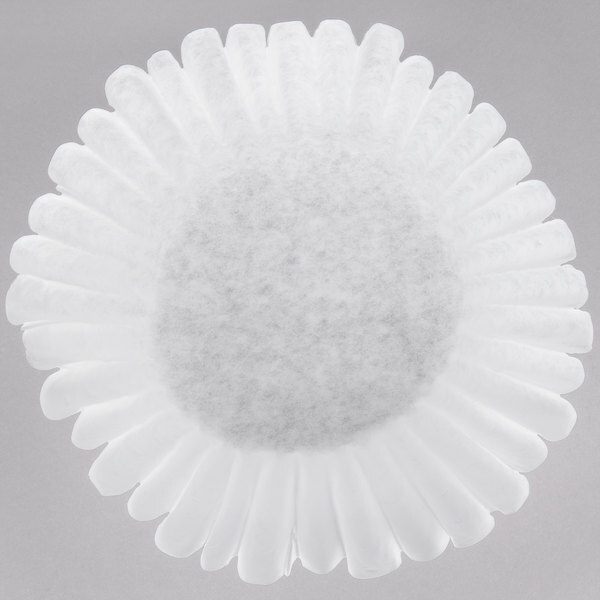 The top diameter is measured when the coffee filter is flattened. 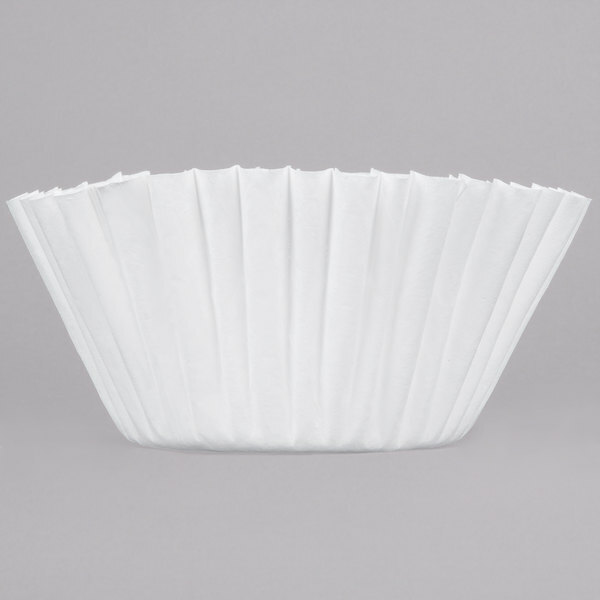 Selecting the correct coffee filter is a vital step in brewing perfect coffee, so it's no surprise that this Bunn 20131.0000 coffee filter will ensure the perfect brew every time in your urn style coffee brewer.It is made of a special grade of paper that helps to release the delicious taste and delightful aroma of your special blends, and it features a semi-permeable surface, permeable by liquids, but not solids (like coffee grounds). 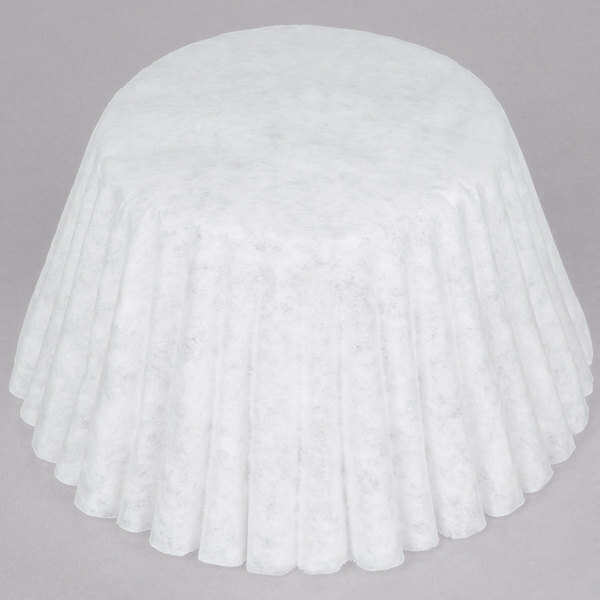 As you'd expect, it will not disintegrate when wet, ensuring that the grounds stay out of your coffee and in the filter where they belong.